We believe in tailoring our services to suit your individual needs. Choose our comprehensive, fully-managed package or select a flexible options property service that suit you. At AMS Housing, we don’t believe in locking our clients into service agreements they don’t want. While some may choose to opt for our comprehensive property management solutions, where we manage their property and rental income entirely, others prefer to simply utilise those areas of expertise they lack. By opting for this service, you pass the day-to-day running of your properties to AMS Housing. 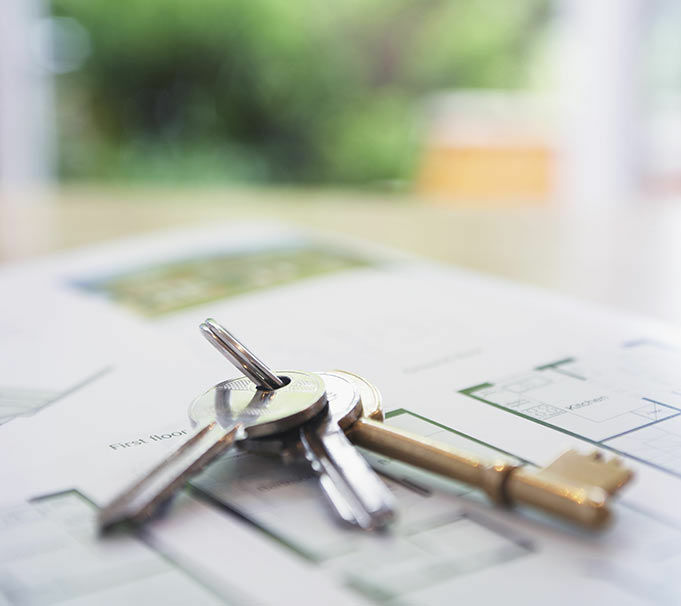 In this way, we relieve you of the full-time commitment of being a landlord, taking responsibility for maintaining your property, securing tenants, collecting the rent and dealing with any issues that may arise. This hassle-free option is increasingly popular because landlords want to be free of the growing bureaucracy governing lettings and the ongoing demands of their tenants. Our in-house team are familiar with national and local compliance laws, and have the necessary expertise to deal with any ad hoc challenges, including damage to properties and difficult tenants.